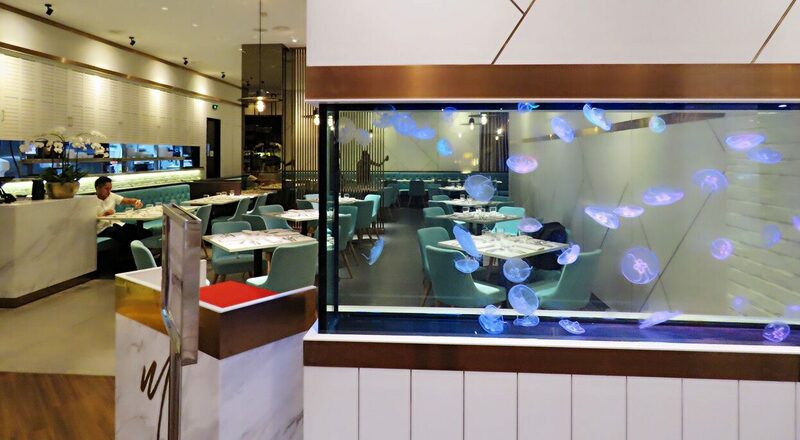 If you’ve been to One Utama, I’m pretty sure you will notice this restaurant with a spectacular pool of cute jelly fish floating in an aquarium right in front of the restaurant. Just as you thought this might be an expensive place to fine in, you should check out their menu! 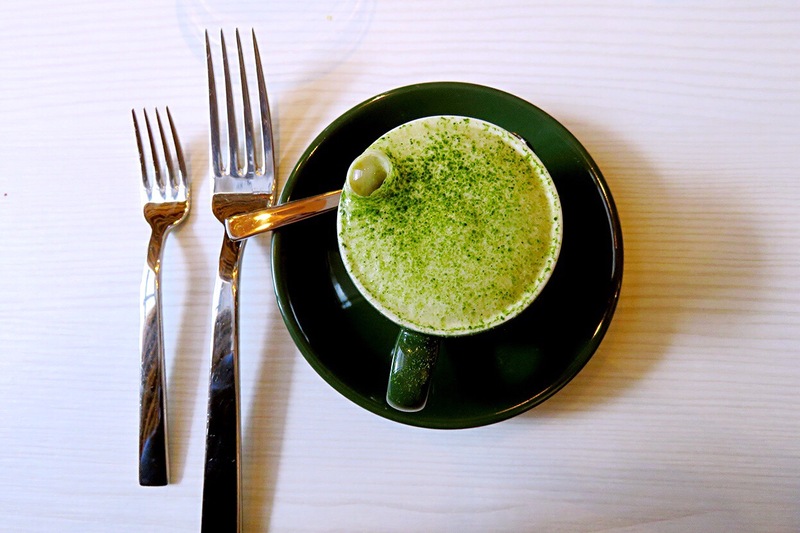 7-Course Fine Dine for ONLY RM78! 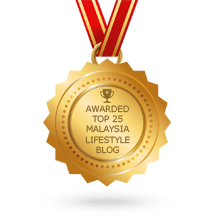 I bet you won’t be able to find a 7-course with this price else where in Klang Valley. 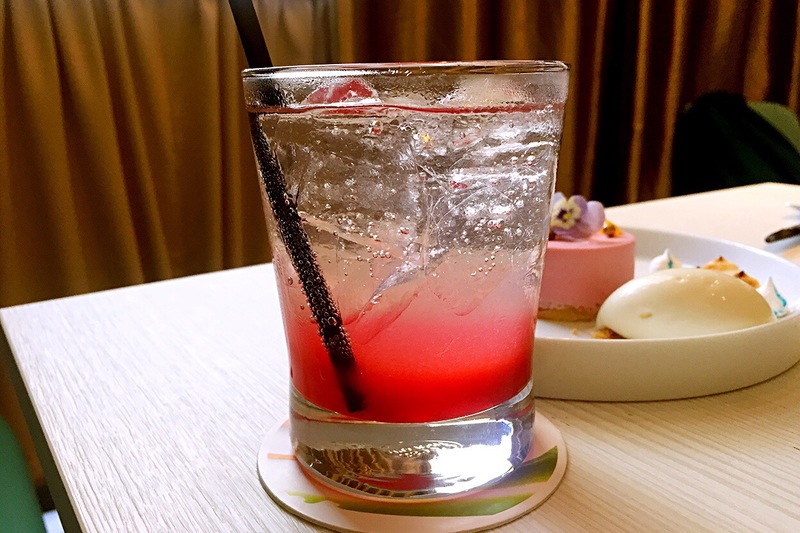 The Mastermind – Chef Daren Leong has a strong passion towards food and with his unrelenting passion, he created this menu range that not only impresses, but also satiates your palate. When guests step into Marco Creative Cuisine, their experience is referred to as a ‘journey’ of discovery. Just like Marco Polo who discovers lands and cultures, guests discover creative and unique flavours at MARCO Creative Cuisine. From the exceptional hospitality and service, to the menu and food representation, everything is set to excite and inspire the guests’ journey. The 7 course started with a palate cleanser which will clean your taste bud and get it ready for all the dishes. Velvety matcha-lime foam covering a chilled lime snow. 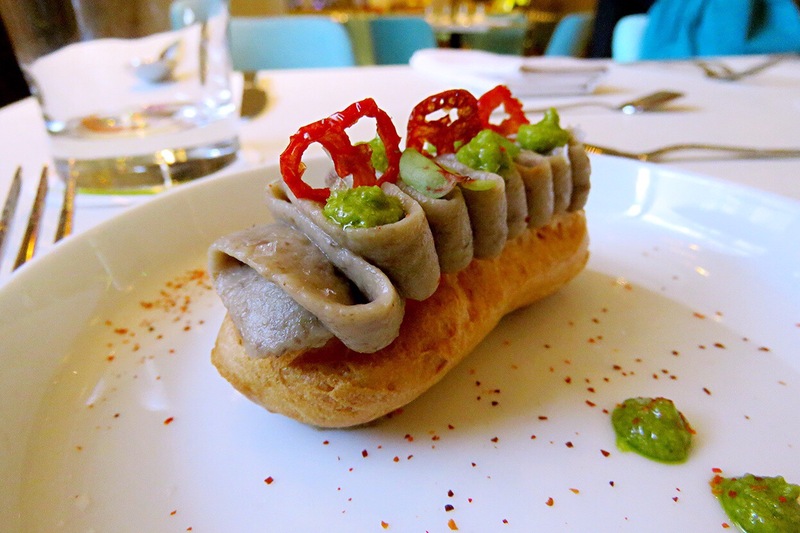 Gruyere Flavoured Pate a Choux decorated with Aubergine Caviar, Green Chile Pesto and Tomato Confit. 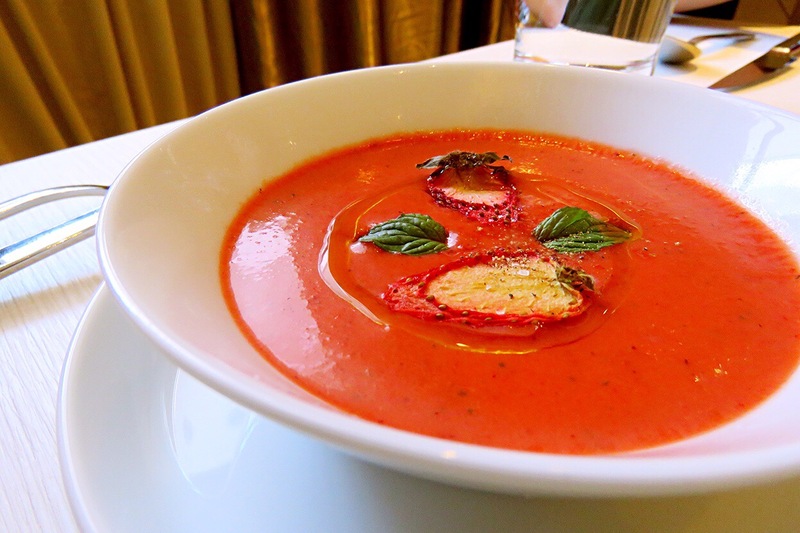 Chilled Cold Soup of Strawberries, garnished with Dehydrated Strawberries and Microgreens. 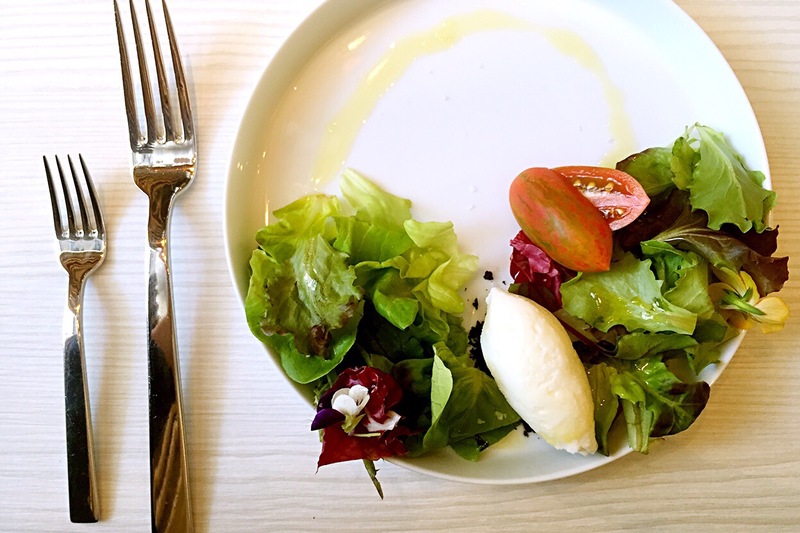 Assorted Baby Leaves, heirloom Tomato, seasonal Microgreens and Violet flowers served with savoury Ice Cream. 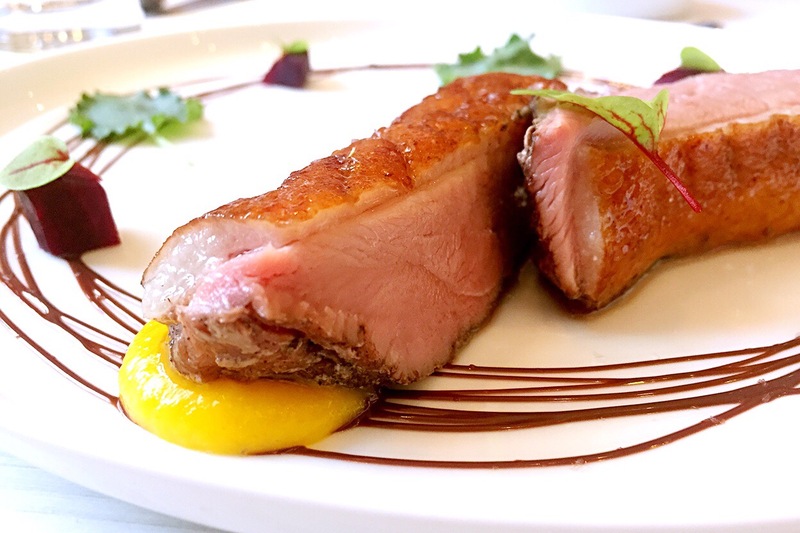 Sous vide pan seared Pekin duck breast with Orange Puree, Roasted Beetroot and Valrhona Dark Chocolate. 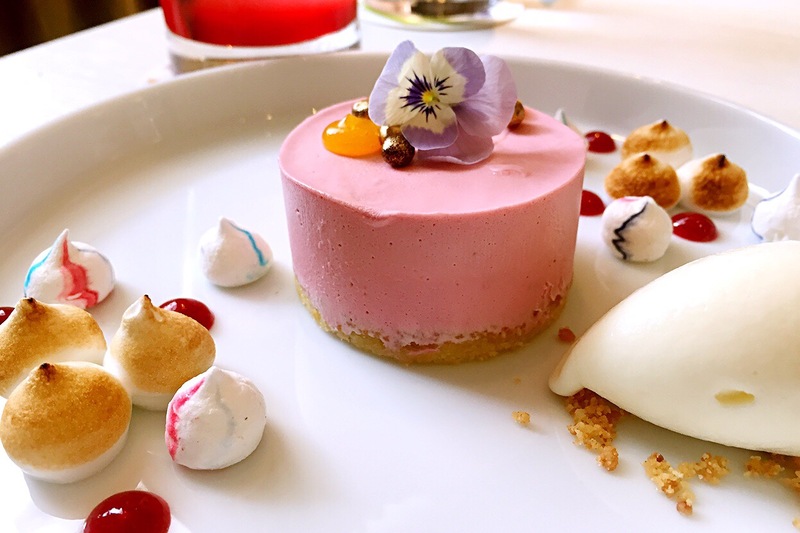 Luscious Raspberry Cheesecake with Raspberry Gel accompanied by Lemon Meringue Shards and Passion Fruit Gel. The whole 7-course meal takes around 50 minutes or less depends on how you want to enjoy your meals with your friends or family. It’s a perfect place for a casual lunch or business gathering. The restaurant might be full during weekend and do make a call for reservation!